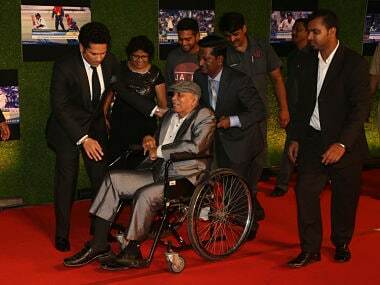 "First and foremost, it is a good thing that Mumbai T20 league is happening. 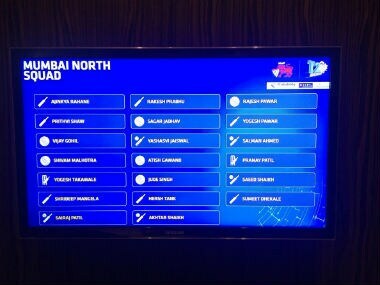 It gives the players a lot of opportunities and the stage to show their talent and perform, and if they do well they can only go higher up," said Lalchand Rajput, mentor of the Mumbai North East franchise. 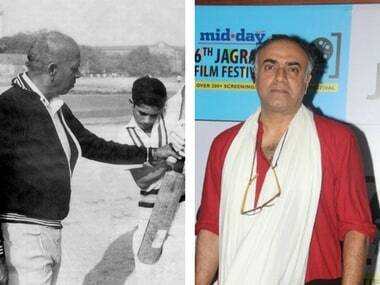 Rajit Kapur, famously known for his performance in DD's Byomkesh Bakshi, is playing Sachin Tendulkar's cricket coach Ramakant Achrekar in an upcoming docu-drama based on the legendary coach.